Want to raise finance? Look no further! Our Fit4Funding service includes bespoke one-to-one consultancy, workshops on budgeting, and support on pitching for investment. Our free business consultancy service aimed at helping Buckinghamshire businesses that want to grow has proved an instant hit. 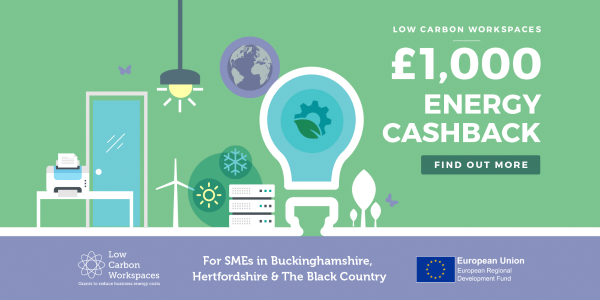 Launched in February 2018 as part of our ERDF-funded Growth Programme, the Fit4Funding service is well into its stride, with 15 leaders of small and medium-sized enterprises (SMEs) enrolled and receiving high calibre advice. Among the first wave of SMEs taking part are a distributor of heating and cooling products, a marketing agency, pet food manufacturer, green energy specialist, online fashion and homeware boutique, and a niche catering company. 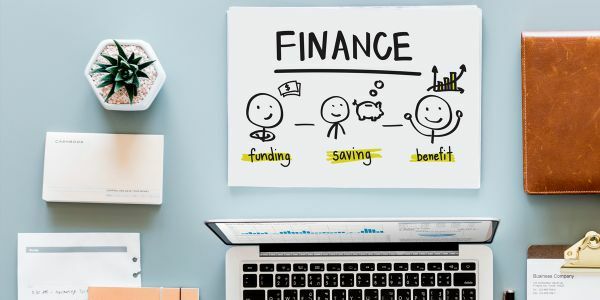 Fit4Funding offers eight hours of complementary guidance and combines bespoke one-to-one consultancy with a series of interactive workshops on themes such as budgeting, forecasting and understanding different types of finance. 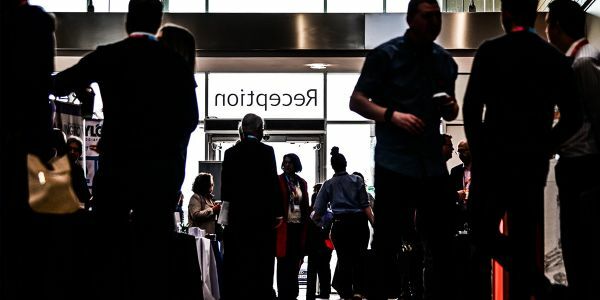 There is also a Dragon’s Den-style session where businesses can learn the secrets of presenting their business plans and vision to potential backers. 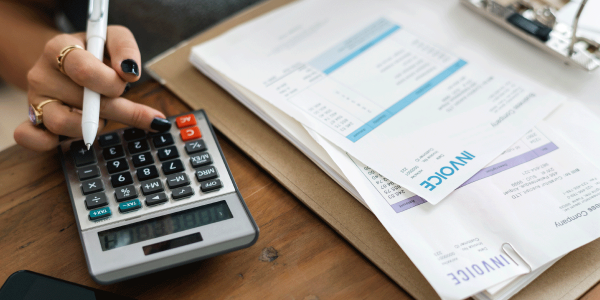 To find out more about finance support available for businesses and to enrol in the Fit4Funding service, call our Growth Team on 01494 927130, book a chat or email us at BusinessSupport@bbf.uk.com. 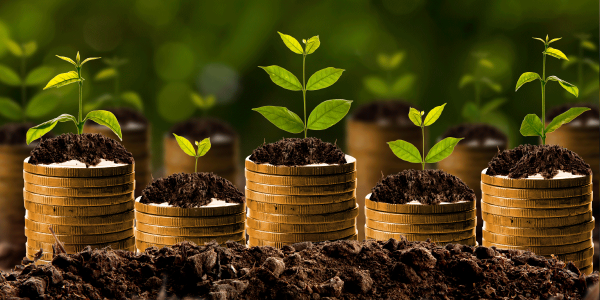 Growth Grants of £1,000 are available to help small businesses in the county to grow. If your business is considering spending £3,000 (excl VAT) or more on a growth activity such as website development, SEO and marketing, specialist consultancy, CRM and software, you may be eligible for our £1,000 Growth Grant. Get in touch with the Growth Team at Buckinghamshire Business First to find out if your business and project idea is eligible. We will send you a simple application form, which will take about 1 hour to complete. Send back your completed form along with the quote for the work you wish to undertake. The Growth Team will review the application within 5 working days and once approved you can instruct your supplier to get cracking! Complete the work within 3 months and pay your supplier for the work that matches the quotation. Send us evidence of payment with the completed claim form. £1,000 will be paid into your account within 10 working days of the approved claim! 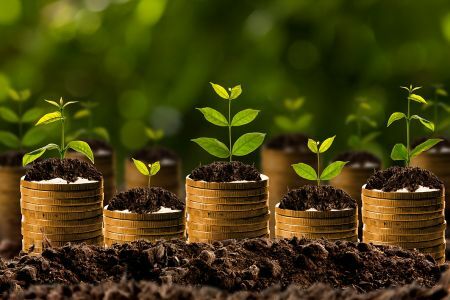 To find out more about finance support available for businesses and to enrol in the Fit4Funding service, call our Growth Team on 01494 927130, book a chat or email us.